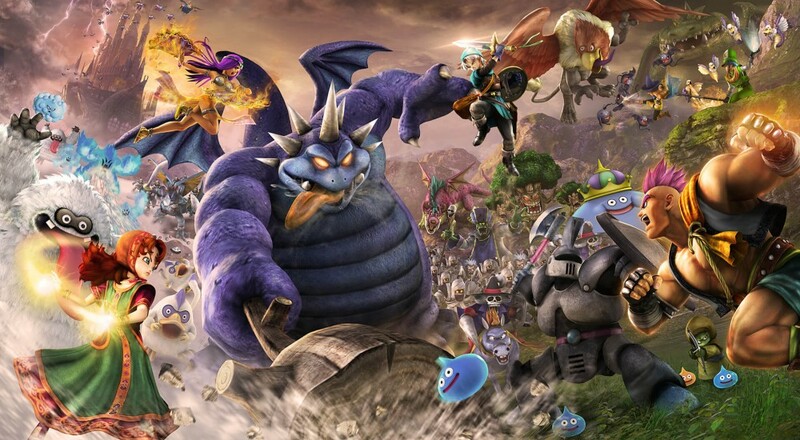 Square Enix and Omega Force are bringing Dragon Quest Heroes 2 to the States and Europe this Spring. Like so many Omega Force titles, this one does follow the familiar Dynasty Warriors hack-and-slash formula, but with a Dragon Quest slant instead of Lu Bu. While the original Dragon Quest Heroes was, weirdly, a single-player only affair, the sequel introduces four player online co-op. This new adventure will be set in an all-new world with some new heroes that set out to defeat evil and restore peace. A few familiar faces will be joining in on the adventure, too, as the announcement trailer shows off. Dragon Quest Heroes 2 will be released on the PlayStation 4 on April 25, 2017 in the U.S. and on April 28, 2017 in Europe. Page created in 1.0625 seconds.